Whether your retrofitting new doors into existing openings or building from scratch, we know you have a vision. Let us help you accomplish it with our over 400 panel door and glass door designs to choose from alone. 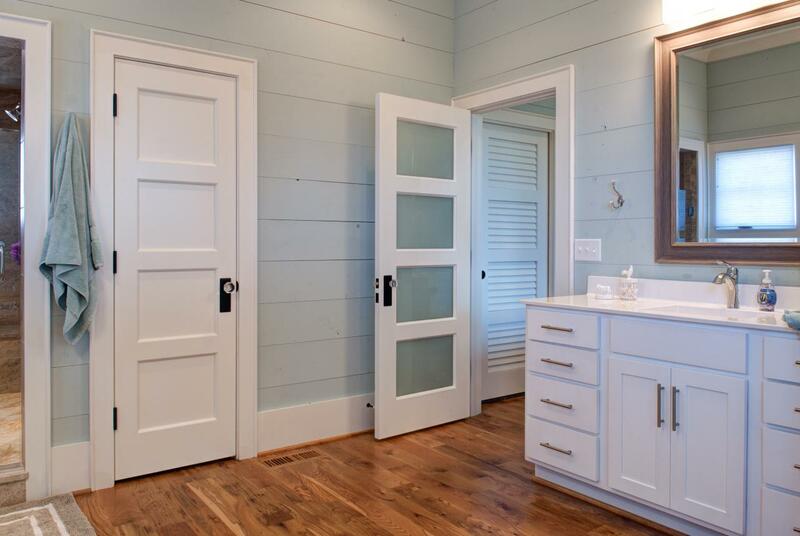 There was a time when a home’s interior doors were appreciated for their architectural value and their ability to bring character to the openings in your home. At AOA, we want to revive the tradition of the interior door that is “architecturally correct”. We want your interior doors to complement your home’s style and character. Looking for interior doors with an architecturally classic look and stile and rail construction? Look no further than panel doors from AOA. 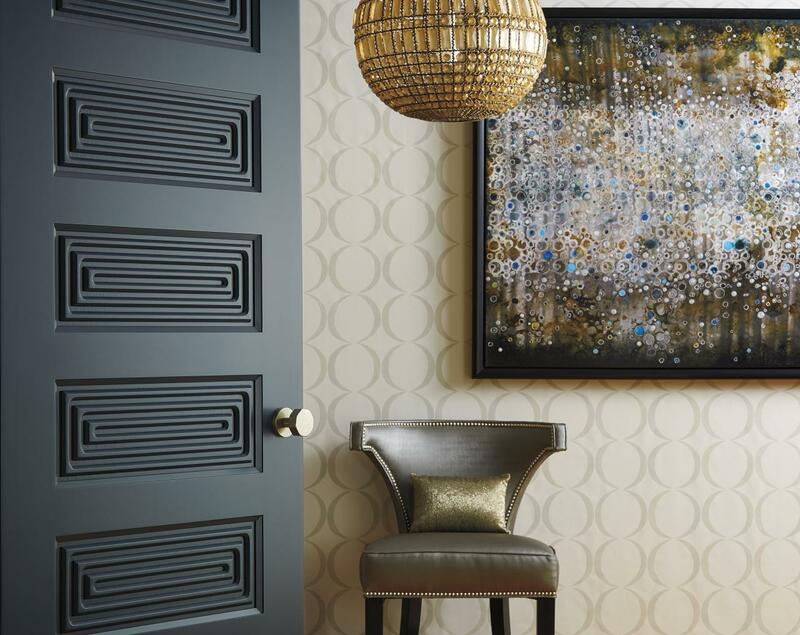 Searching for more contemporary interior door designs with sleek and streamlined styling? Modern doors by AOA will be exactly what you’ve been waiting for! Is letting the light permeate your space a crucial design consideration? Then our multiple glass door options will light up your interior door inspiration. Have a unique interior door application? Do your interior doors need to be fire or soundproof? Our specialty door options will combine style and functionality to match your exact specifications. Dream big, we encourage it.